Life of a mad typer: St. Patrick's Day cards are now 99¢ at Cardstore! St. Patrick's Day cards are now 99¢ at Cardstore! St. Patrick's Day is Monday, March 17th, so make everyone's day shamrockin' with a card from Cardstore! Send customized cards full of Irish love and luck straight from the bottom o' your heart. 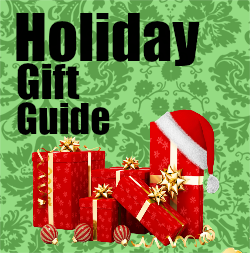 Simply choose your card, personalize it with your recipient's name, load photos from your computer, Facebook, practically anywhere you store them, then you can select to have them sent directly to you OR to your recipients. 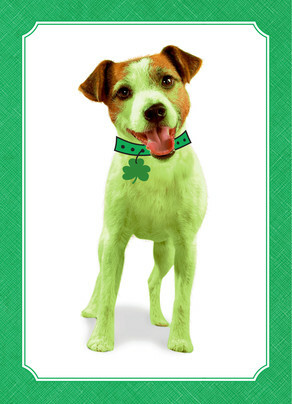 St. Patrick's Day cards are now 99¢ at Cardstore! Use Code CCC4227 at checkout. Valid through 3/7/14. Shop Now!